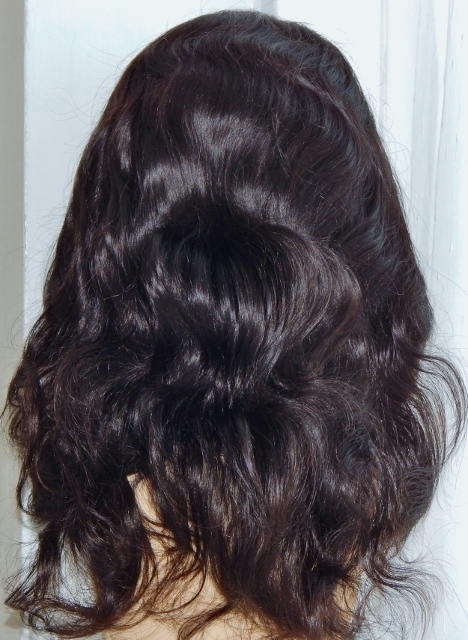 When this lace front wig arrives, it will look like the image above, but don't panic - think about when you set your hair with curlers when you take them out, the curls are quite tight and it's not your final look, you then comb and style and may end up with loose curls or soft waves - same rules apply here - your lace wig arrives as though it has just been set with curlers - and a quick comb through softens the texture for a classic body wave look, just like the image below. 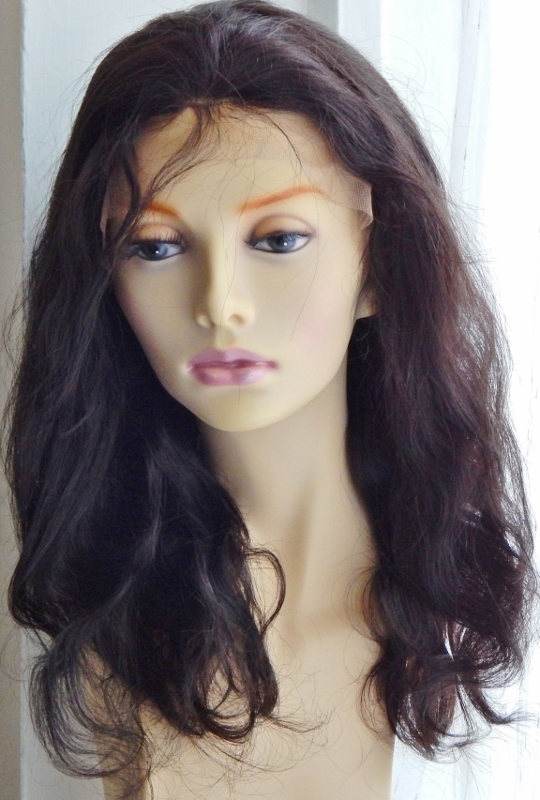 The Bethany Body Wave look is another stylish and chic wig. 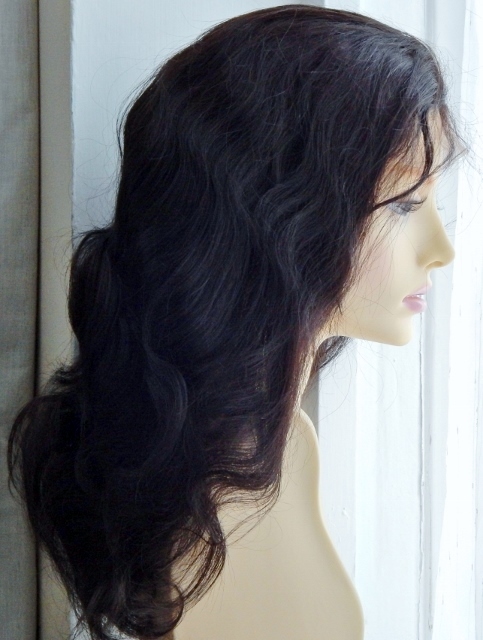 As the lightest form of the wavy textures it's a great way to move from straight to something with more texture but still easy to manage.